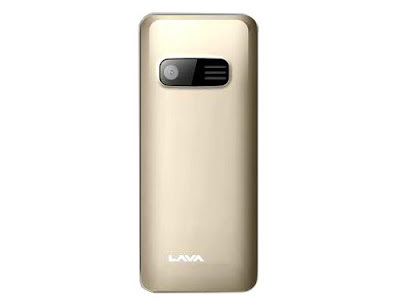 Lava is one of the good mobile manufacturers in the globe. The company has been launching many good models of mobiles in the Indian market. The company is getting good response form the Indian market. The company has recently launched the new model of mobile phone and that is the Lava KKT 15 Plus. The Lava KKT 15 Plus has been already launched in the Indian market and has been getting good response from the Indian customers. 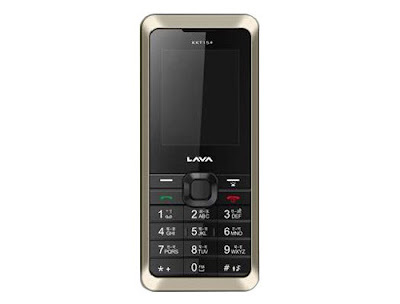 The price of the Lava KKT 15 Plus is Rs.2250. The Lava KKT 15 Plus is a new budget mobile phone which is available in an affordable price. This dual SIM mobile is enabled with many exciting features. The mobile is also manufactured with the latest technology. The most important feature of the Lava KKT 15 Plus is that, the mobile is available in 12 regional languages. The language in which the mobile is available is Hindi, English, Bengali, Oriya, Punjabi, Telugu, Urdu, Malayalam, Tamil, Guajarati, Kannada, Marathi and Assamese. The users can choose the type of language that they want. The TFT display of the screen is of good quality. The picture quality of the display is very nice. There are many more features such as music player and FM radio facility. The FM radio facility is provided with recording facility. Sound recording facility is also enable din the mobile phone. The mobile is also provided with mobile tracker facility. The Lava KKT 15 Plus is having good and clear specifications. The mobile is having 1.8” QVGA display which supports 65K colors. The camera is of 0.3MP with digital zoom facility. The camera is also provided with video recording facility. The mobile is also having high quality video player. The music player of the mobile can play all music formats such as MP4, 3GP and AVI. GPRS service is also provided with the mobile phone. Thus the user can easily browse the internet. WAP browser is also provided in the mobile phone which allows the user to properly browse the internet. The battery back up facility of the mobile is very nice. The stand by time and the talk time back up facility of the mobile is just outstanding. The Lava KKT 15 Plus is having good performance level and is thus getting good response from the Indian customers. The company is expecting more response from the customer side.